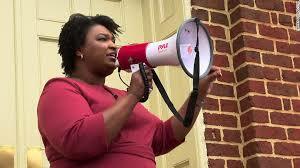 Stacey Abrams is the Democratic candidate for governor of Georgia following yesterday's primary. That's just short of astounding for the Peach State, and for any other state in or out of the traditional South, because she won her primary over a white woman with over 70% of the vote. 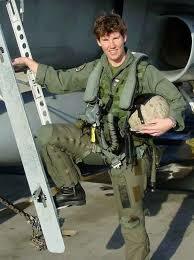 Amy McGrath, the first Marine woman to fly an F-18 fighter jet and a candidate I've been very excited about, upset the odds and beat the DCCC's pick in Kentucky's 6th Congressional District. Lexington's two-term mayor Jim Gray had been the anointed-by-Washington candidate to take the district, and he was soundly defeated. McGrath goes on now to face a weak Republican incumbent, and she's already leading him in the polls.